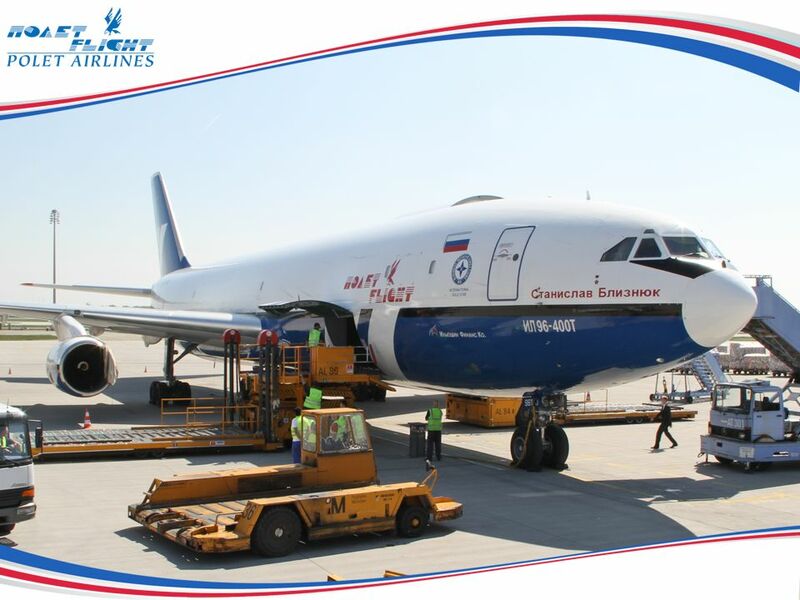 2 General The IL T aircraft is a cargo version of well-known IL passenger aircraft with increased fuel capacity, stretched by 9.35 m and equipped with new turbofan engines and improved avionics. 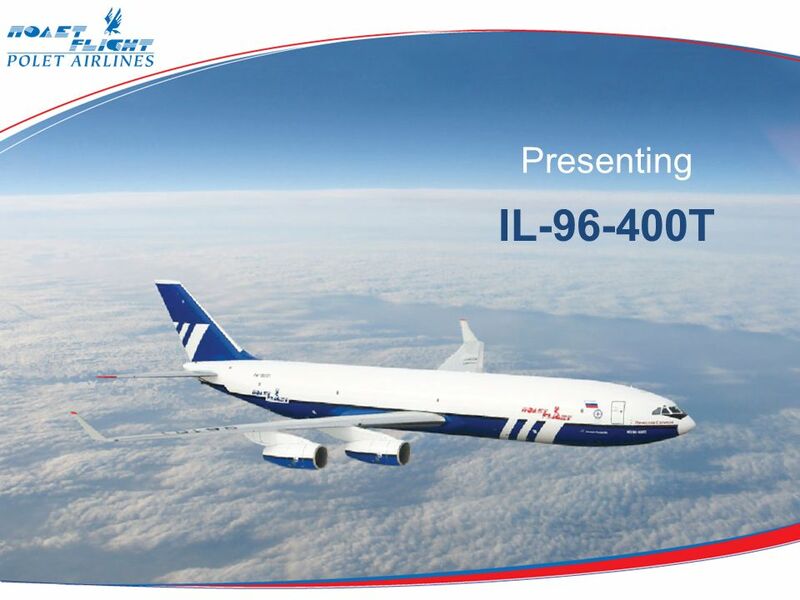 Designed by Ilyushin Aviation Complex (Moscow, Russia) and manufactured by Voronezh Aircraft Manufacturing Company (Voronezh, Russia), IL T is capable of transporting up to 92 tones. 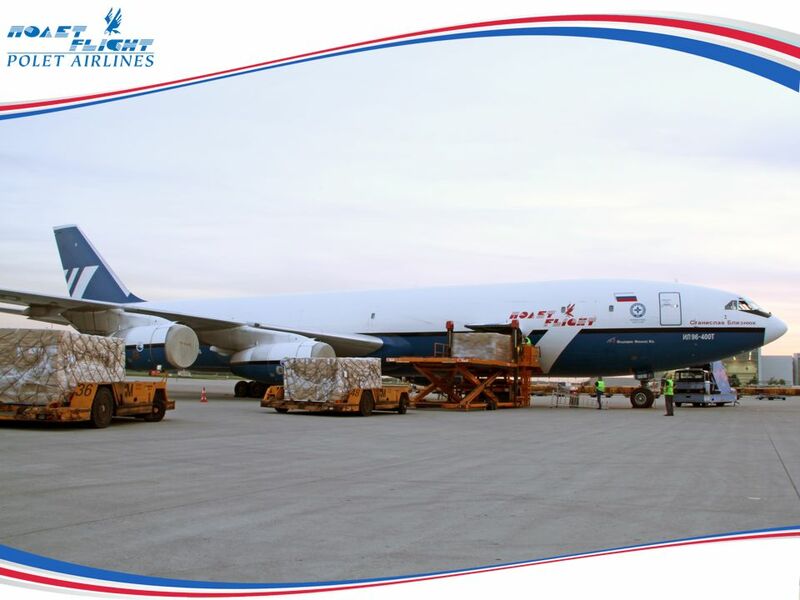 The aircraft is powered by four turbofan two-shaft PS-90A1 engines complying with the international ecological requirements and with approved license to operate worldwide. 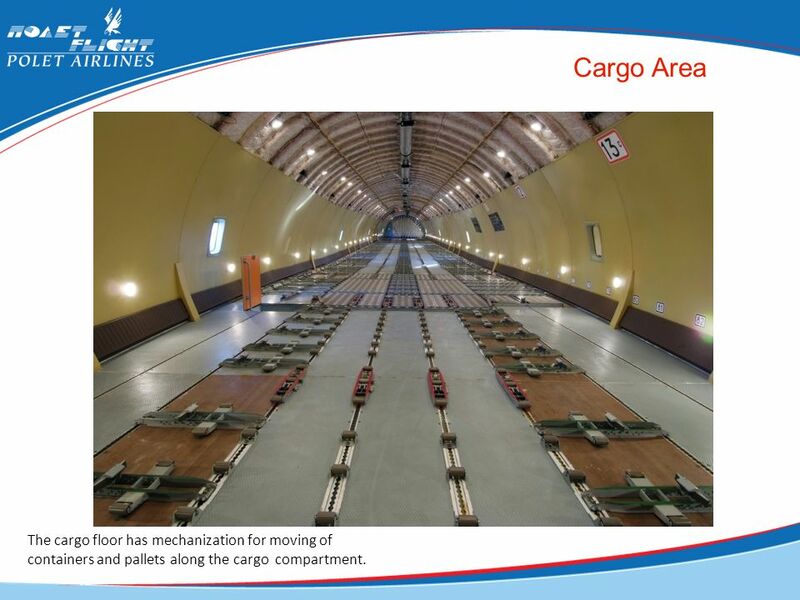 12 Cargo Area The cargo floor has mechanization for moving of containers and pallets along the cargo compartment. 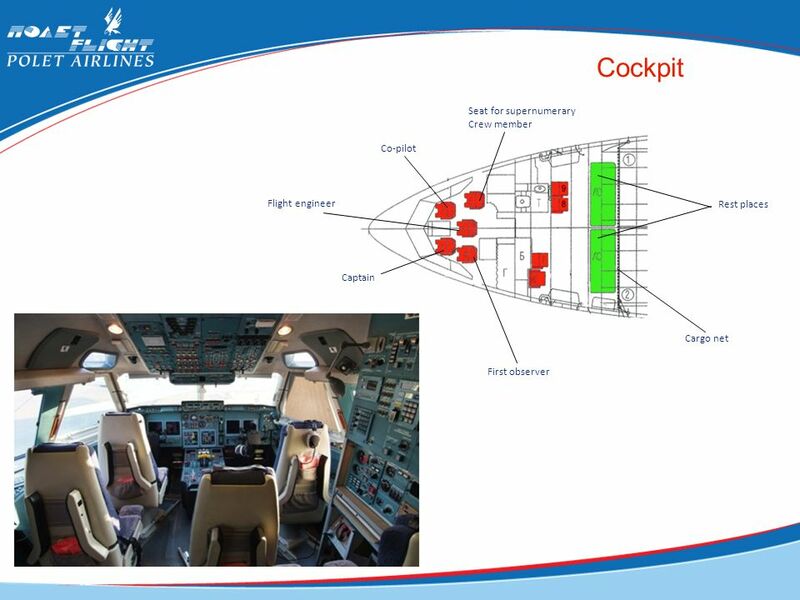 14 Cockpit The IL T aircraft operated by 3 crew members is equipped with modern avionics which includes six multifunctional color-LCD displays (EFIS), Flight Management System (FMS), Inertial Navigation System, Collision avoidance System (CAS) including mode “S” transponder, EGPWS system, VHF communications (compliant with ICAO requirements of item 4.7 Appendix 10), and equipment permitting flights in RVSM conditions. 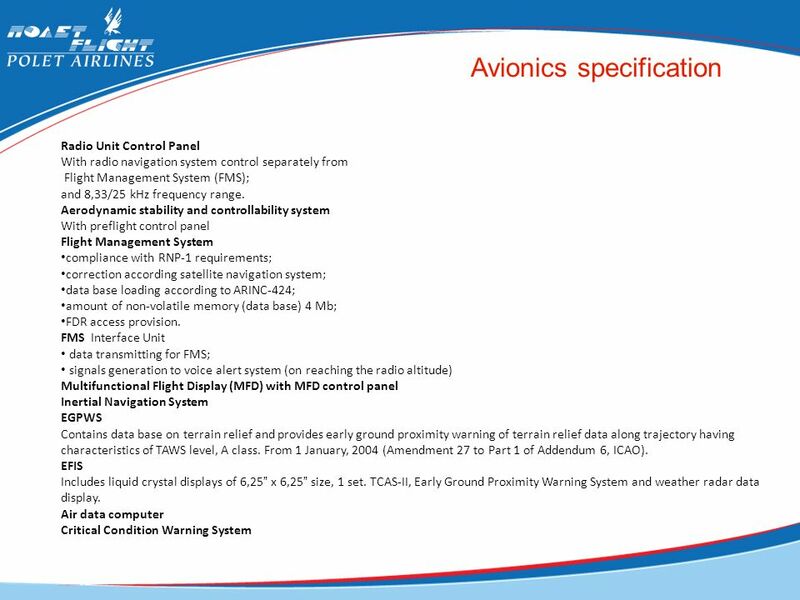 The avionics complex comply with modern requirements on international routes in Europe and North America (RNP-1, RNP-5, RNP-10, RNP-12.6, RNP-20) and allows to navigate and land under ICAO CAT II category (IIIA category is optional), speed hold, automatic voice warning system (in English). 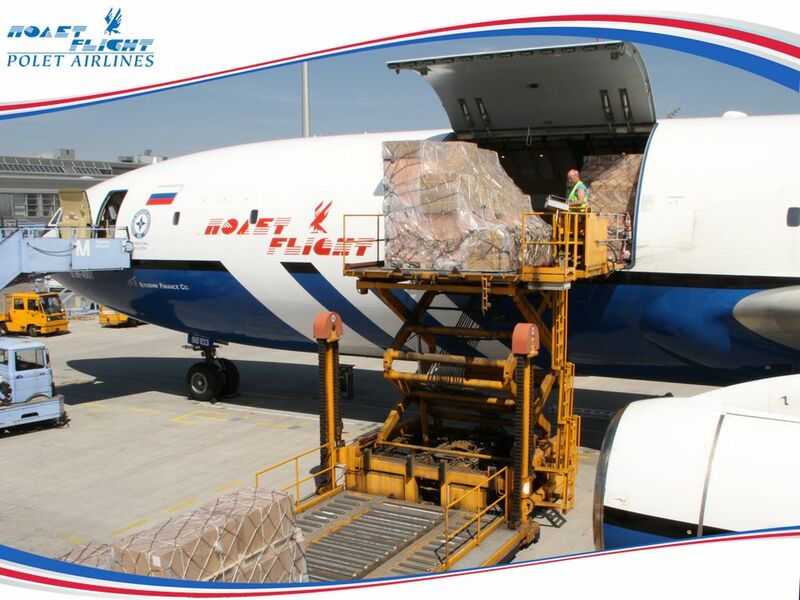 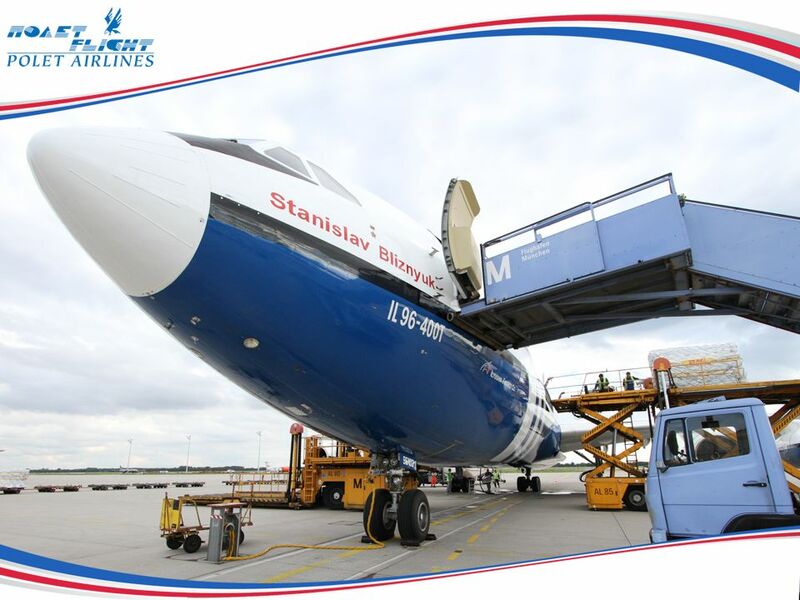 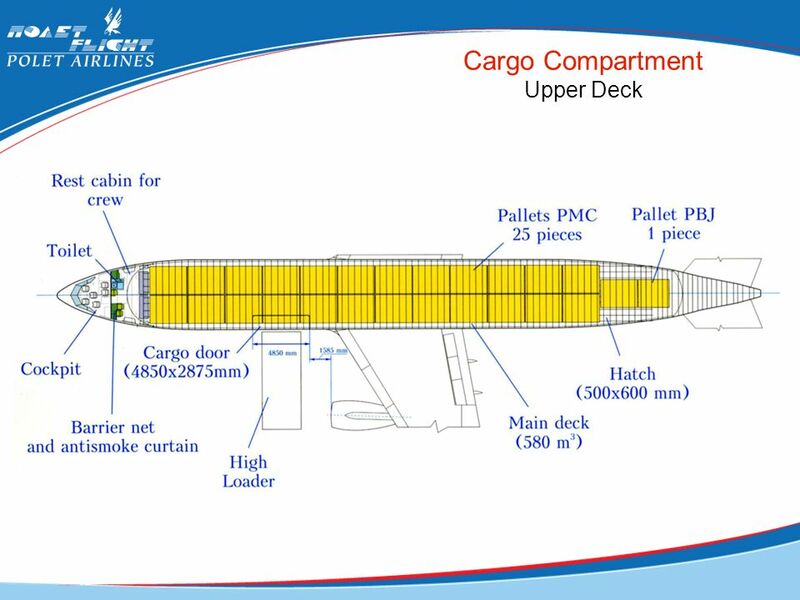 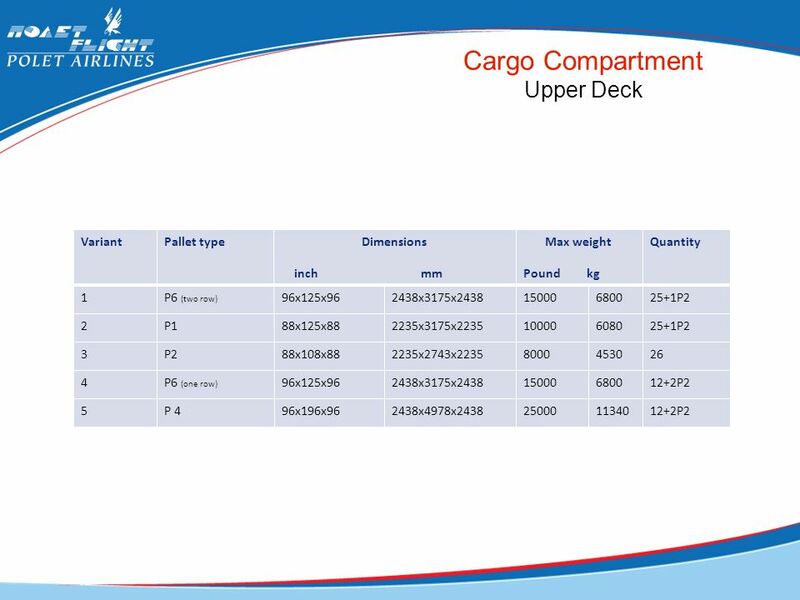 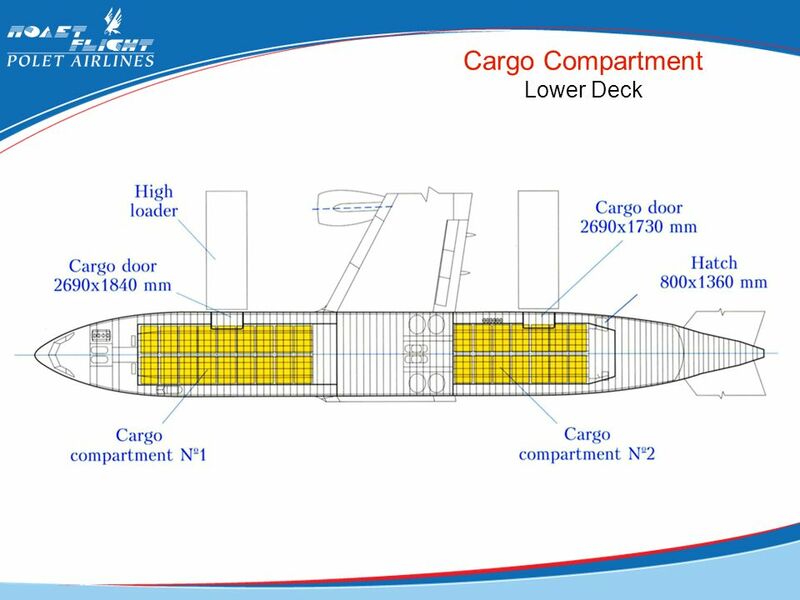 The crew and cargo cabins correspond to aircraft requirements for protection against the illegal intrusion (the Amendment 27 to a Part 1 of the Appendix 6 to ICAO) and to safety requirements (Chapter 11 of the Appendix 8 to ICAO). 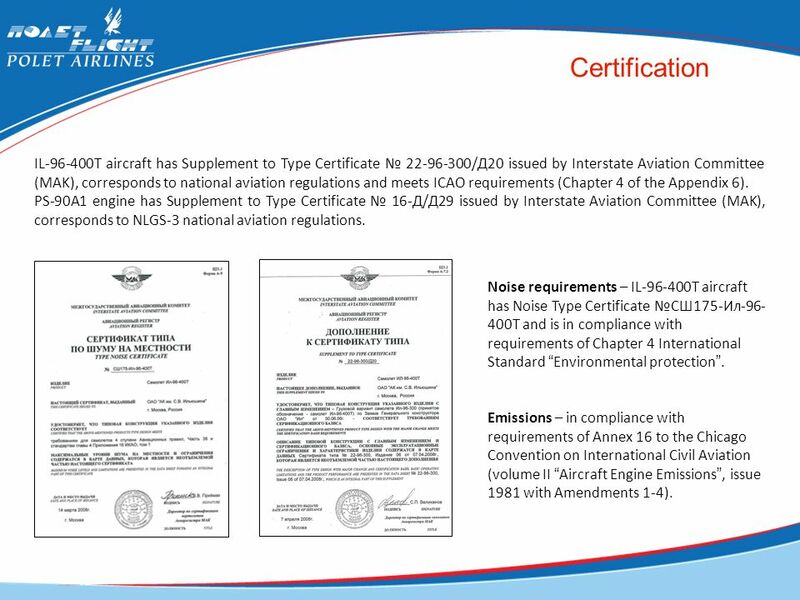 16 Certification IL T aircraft has Supplement to Type Certificate № /Д20 issued by Interstate Aviation Committee (MAK), corresponds to national aviation regulations and meets ICAO requirements (Chapter 4 of the Appendix 6). 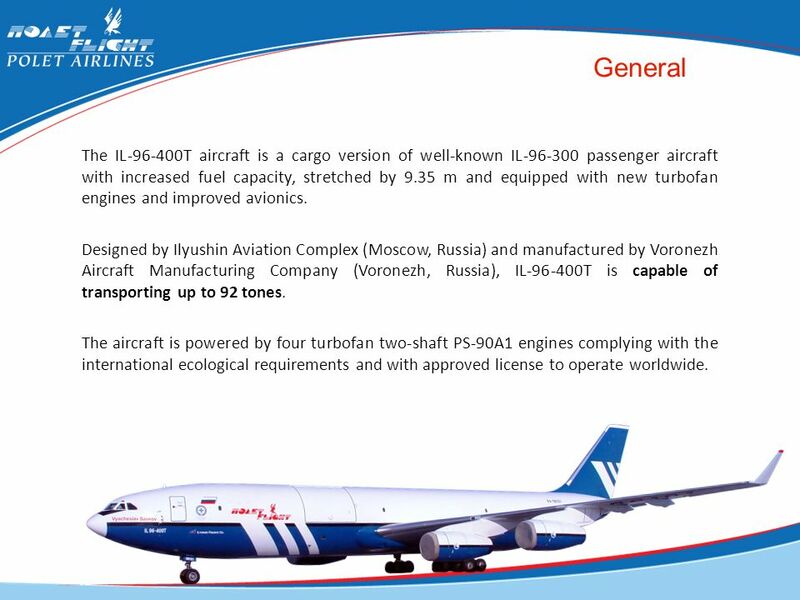 PS-90A1 engine has Supplement to Type Certificate № 16-Д/Д29 issued by Interstate Aviation Committee (MAK), corresponds to NLGS-3 national aviation regulations. 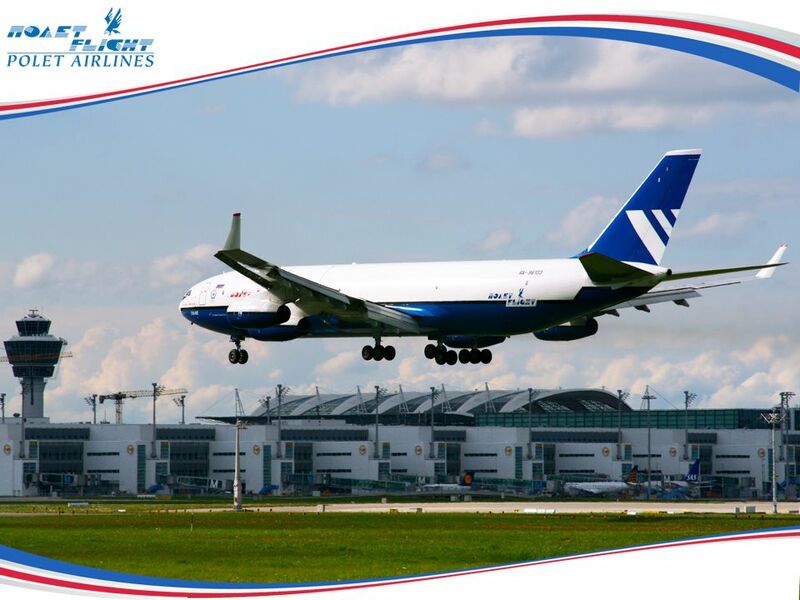 Noise requirements – IL T aircraft has Noise Type Certificate №СШ175-Ил Т and is in compliance with requirements of Chapter 4 International Standard “Environmental protection”. 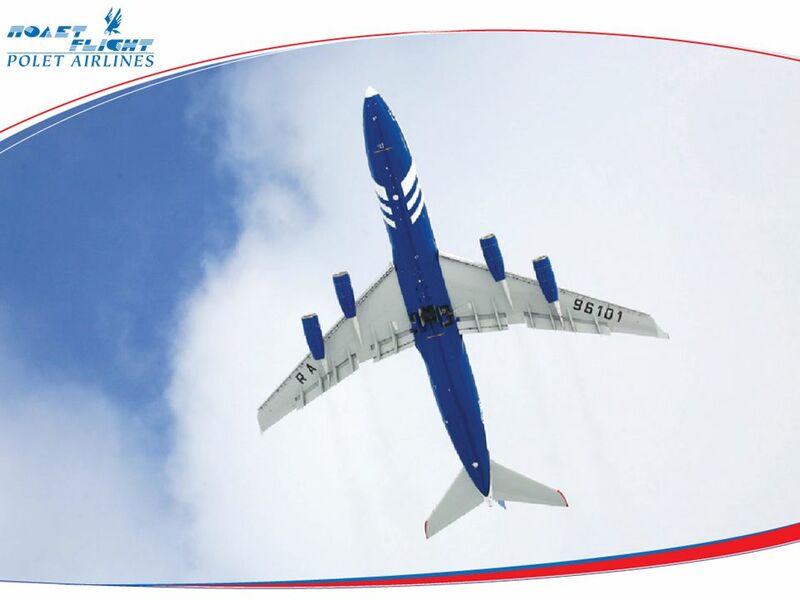 Emissions – in compliance with requirements of Annex 16 to the Chicago Convention on International Civil Aviation (volume II “Aircraft Engine Emissions”, issue 1981 with Amendments 1-4). 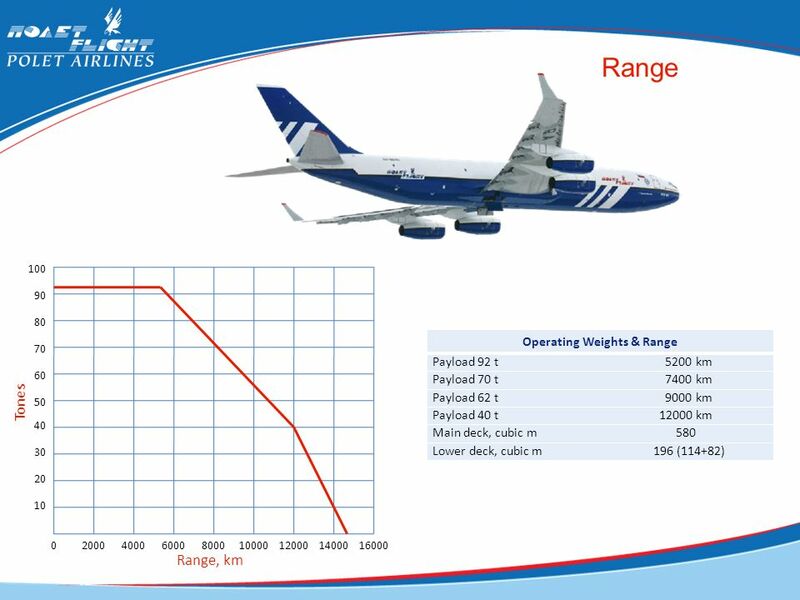 altitude hold; “reaching of the prescribed level” with automatic and manual thrust control; heading hold; thrust hold; automatic hold of speed and Mach number via thrust channel on route flight modes; automatic mode of horizontal navigation Selective Calling System providing selective crew radio call (up to 5 channels VHF-HF). 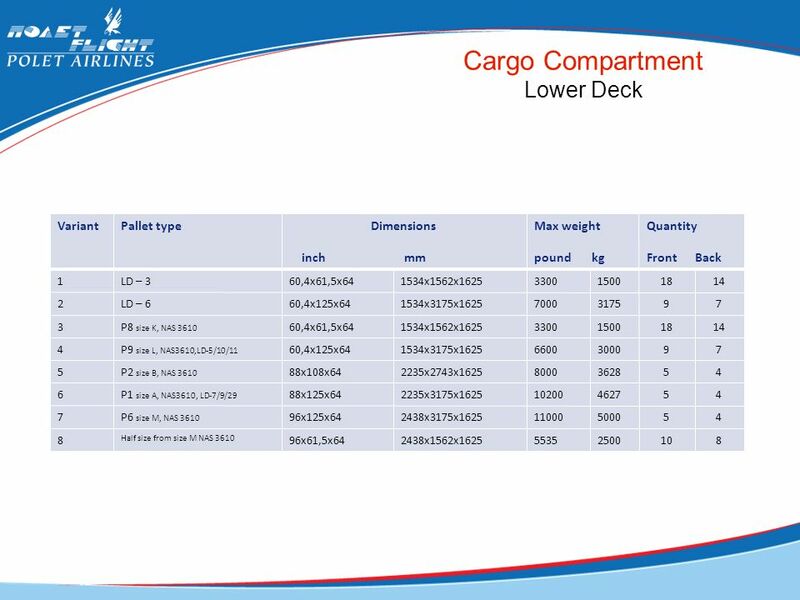 3 VHF Radio Satellite communication system operating in Inmarsat standard. 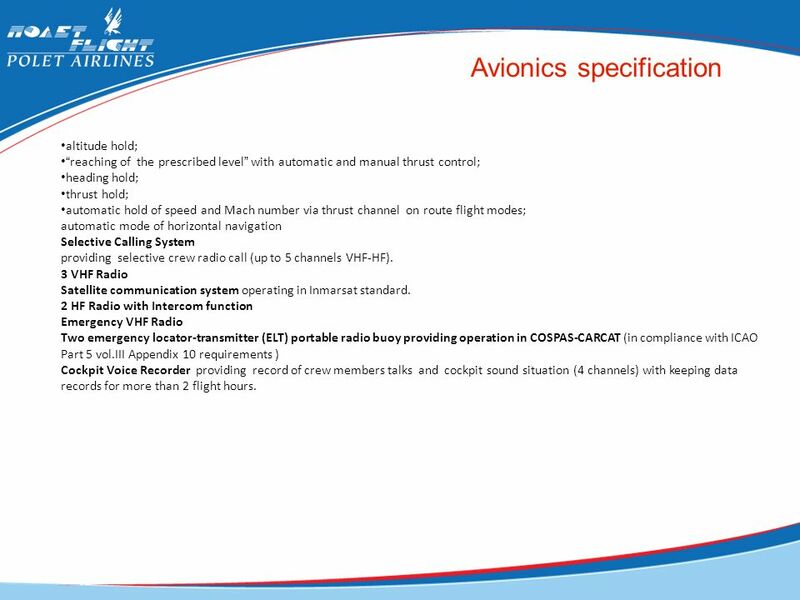 2 HF Radio with Intercom function Emergency VHF Radio Two emergency locator-transmitter (ELT) portable radio buoy providing operation in COSPAS-CARCAT (in compliance with ICAO Part 5 vol.III Appendix 10 requirements )‏ Cockpit Voice Recorder providing record of crew members talks and cockpit sound situation (4 channels) with keeping data records for more than 2 flight hours. 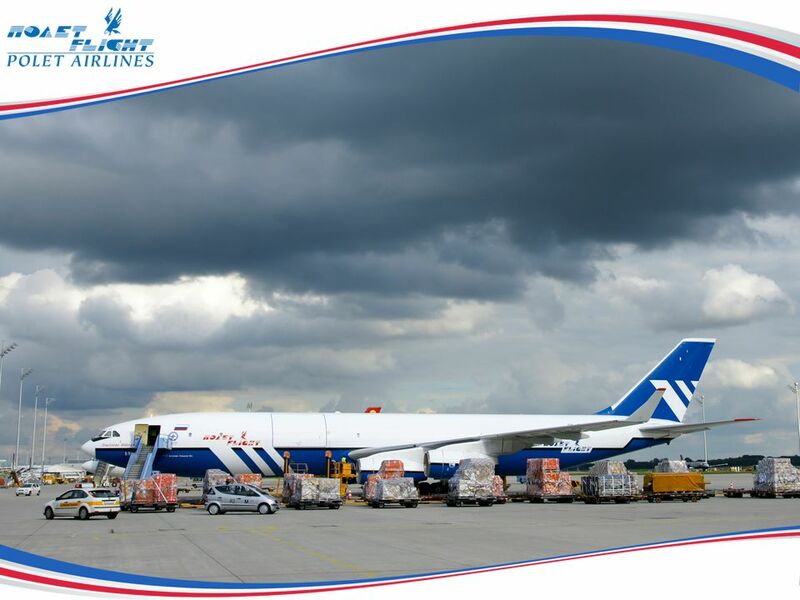 ATR Combi & Freighter  Exit. 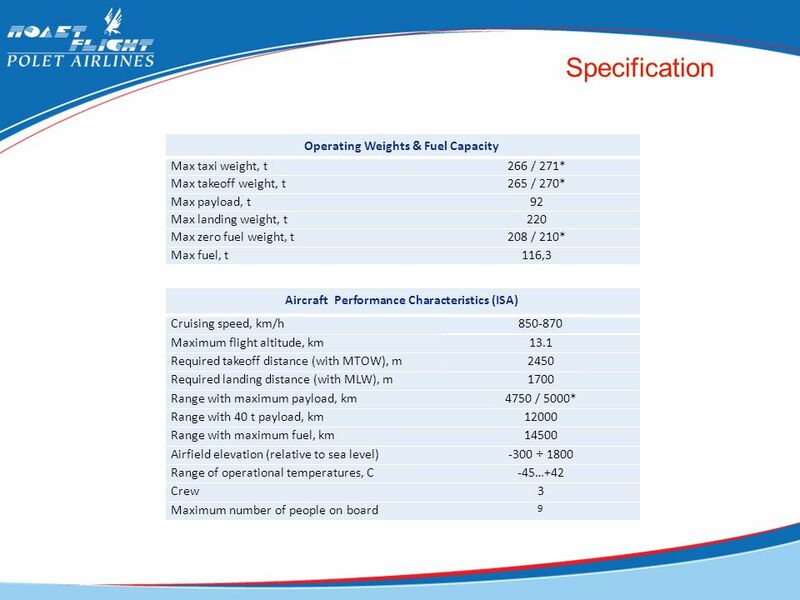 RVSM AIRWORTHINESS PRESENTED BY COSCAP-SA. 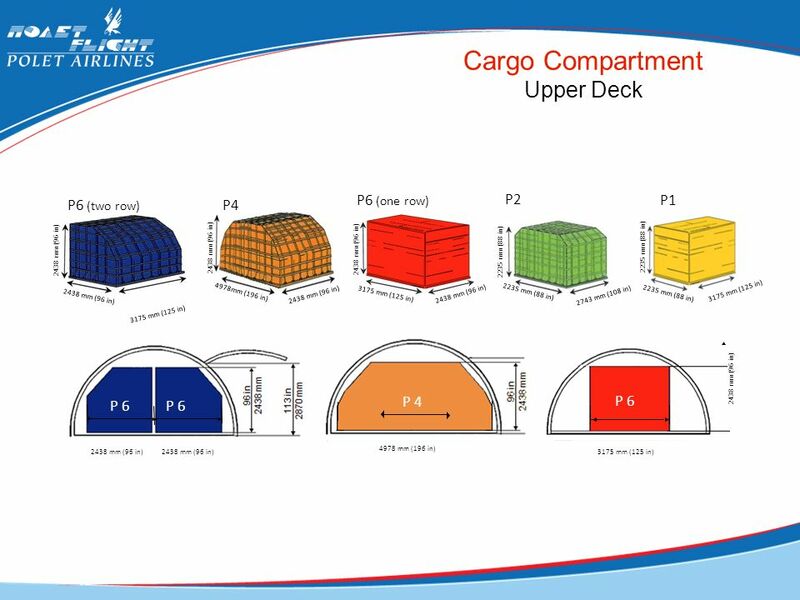 Aviation Use of Radar WP8B/8D Radar Seminar September 2005. 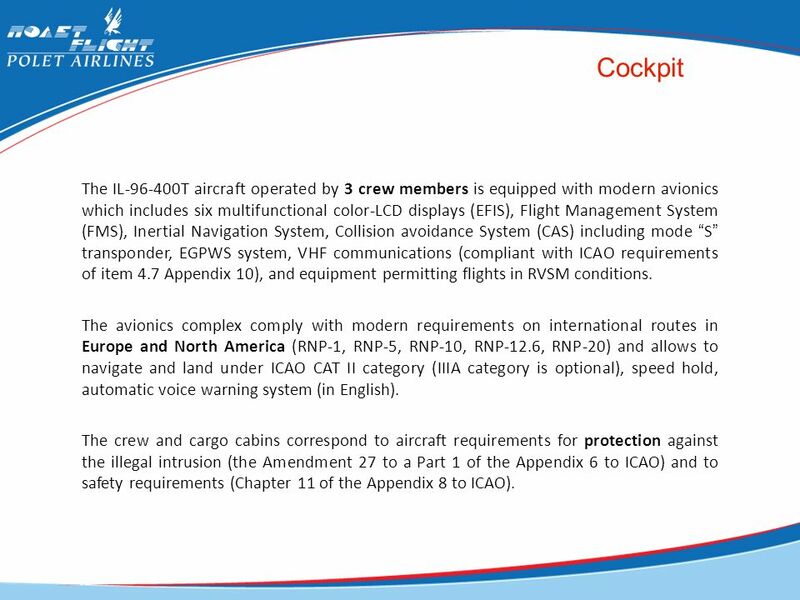 1 Foreign Air Operator Validation and Surveillance Course Bangkok, Thailand 30 June – 2 July 2009 ICAO Ramp Inspection Guidance – Part I. 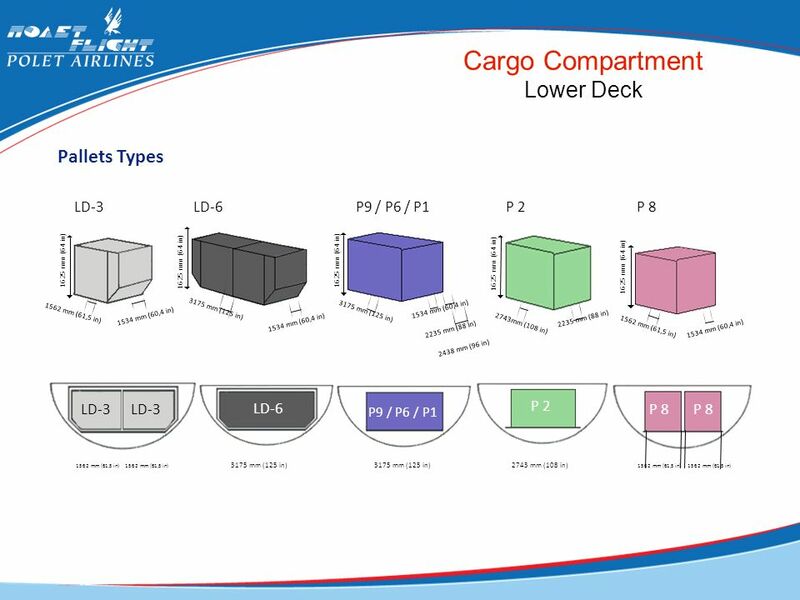 Agenda Item 6 GNSS Operations Ross Bowie, NAV CANADA Rapporteur, Operational WG Navigation Systems Panel Thank you… Good morning… I am ... and member. 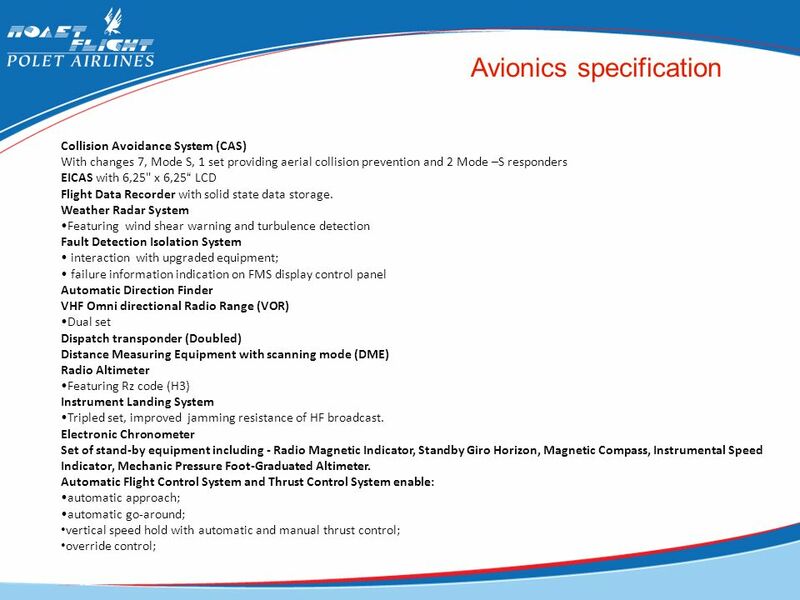 VDL Mode 3 Cosite Interference Testing Summary WP-WGB1701A Attachment A International Civil Aviation Organization 17th Meeting of Aeronautical Communications. 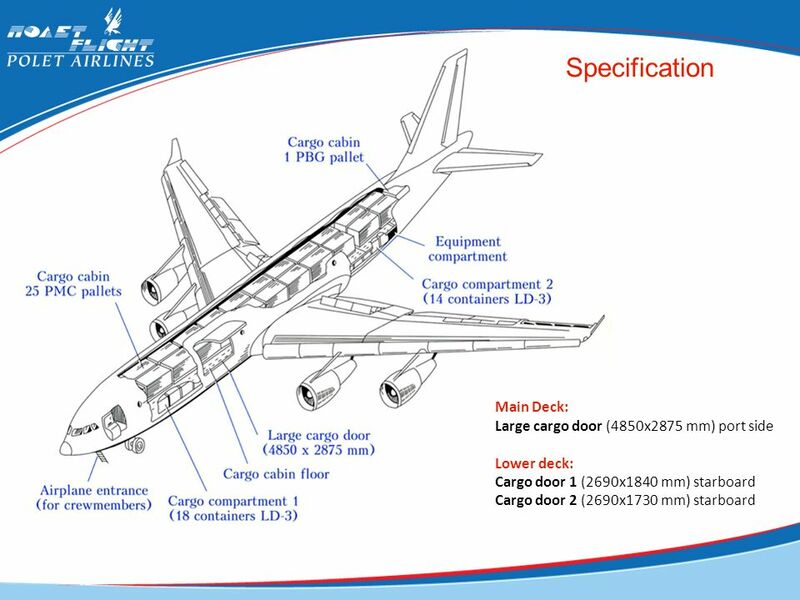 ONUR AIR OPERATIONS MANUAL PART-A PART-B PART-C PART-D.